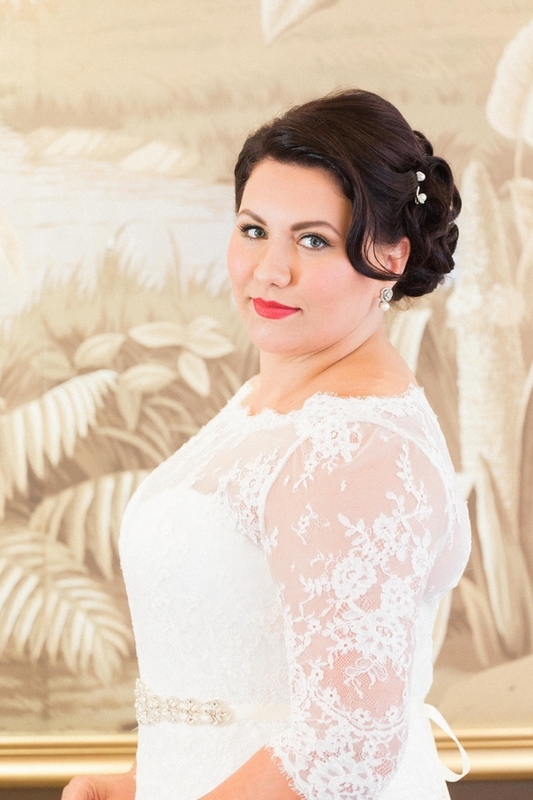 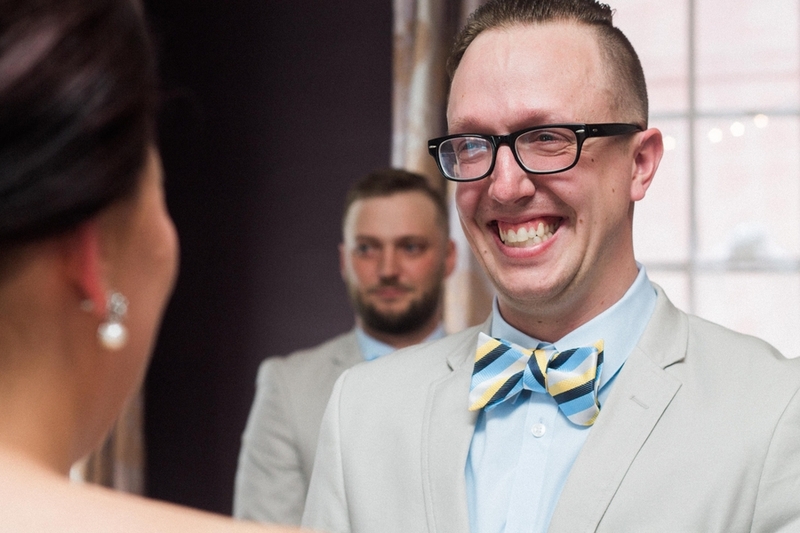 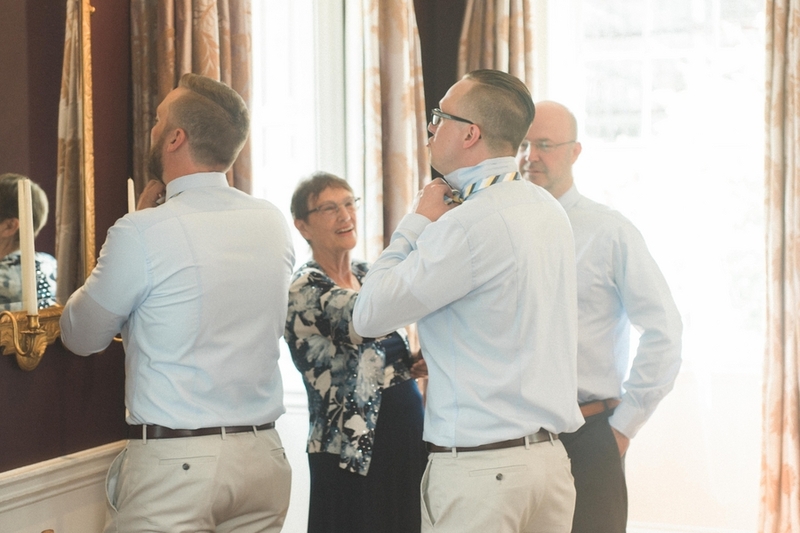 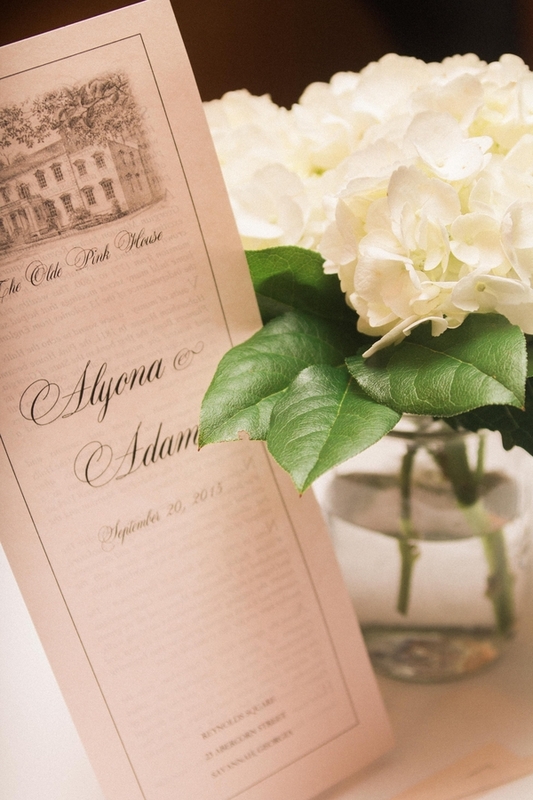 Alyona and Adam chose to have a small wedding with their thirty closest family and friends. 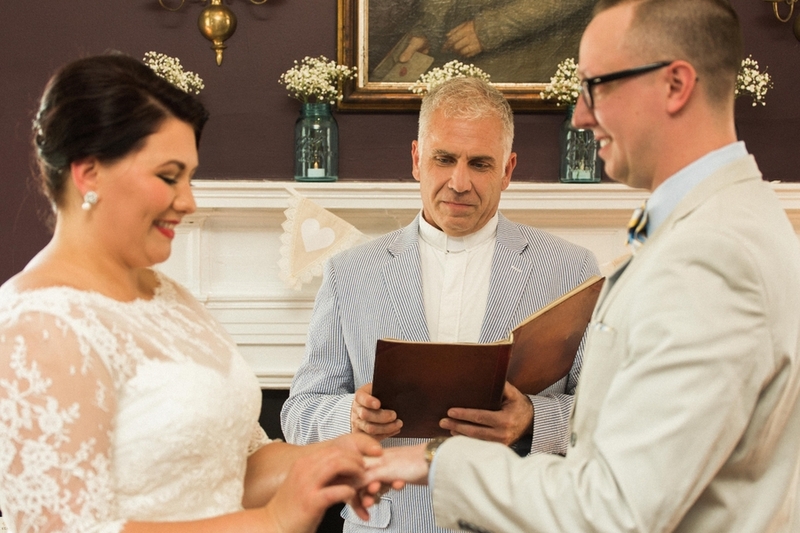 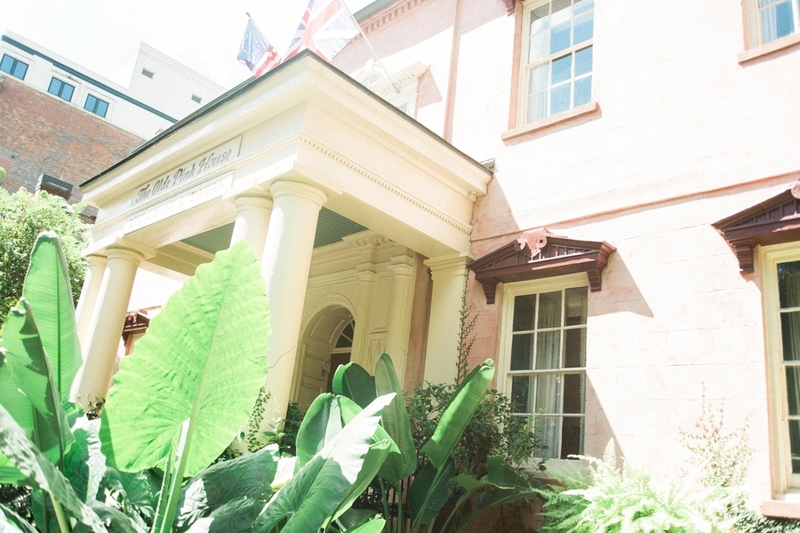 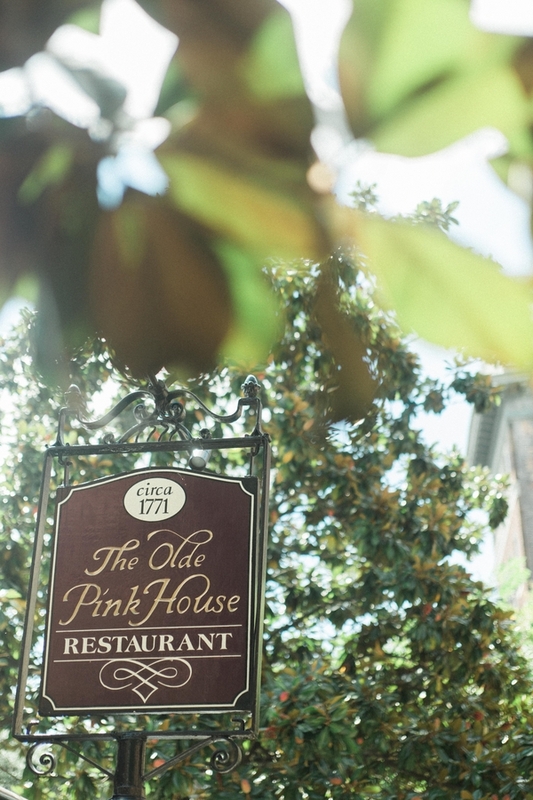 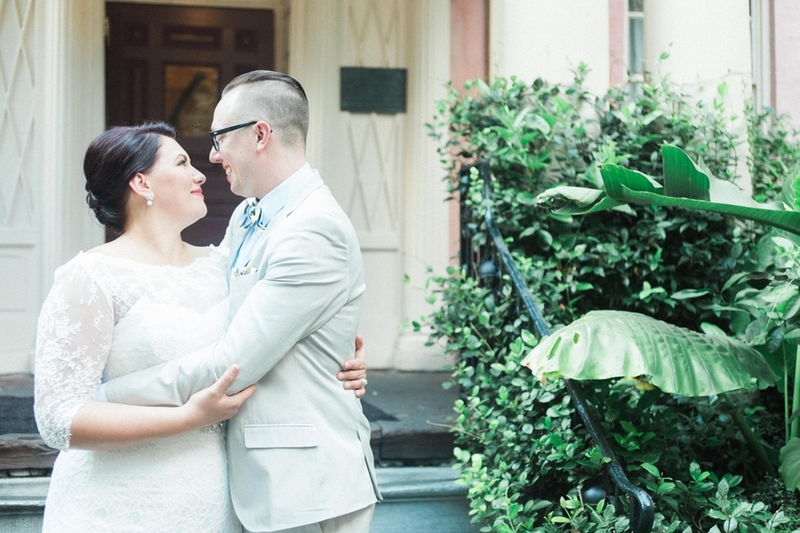 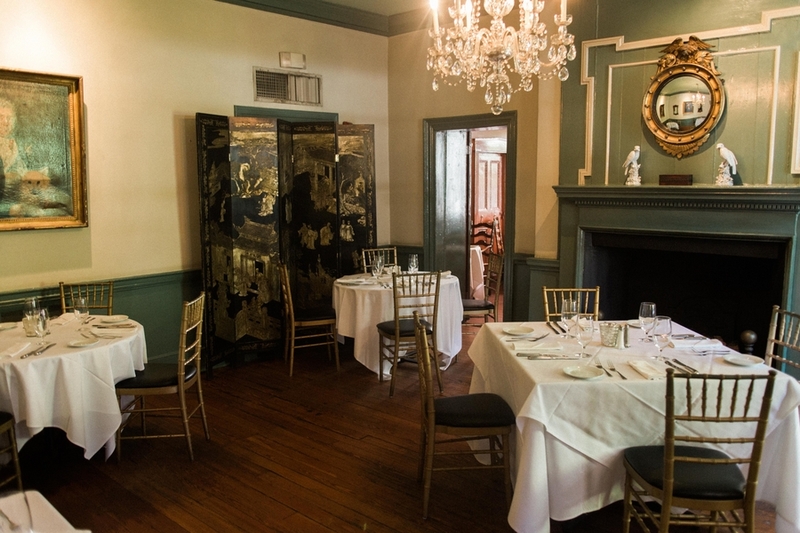 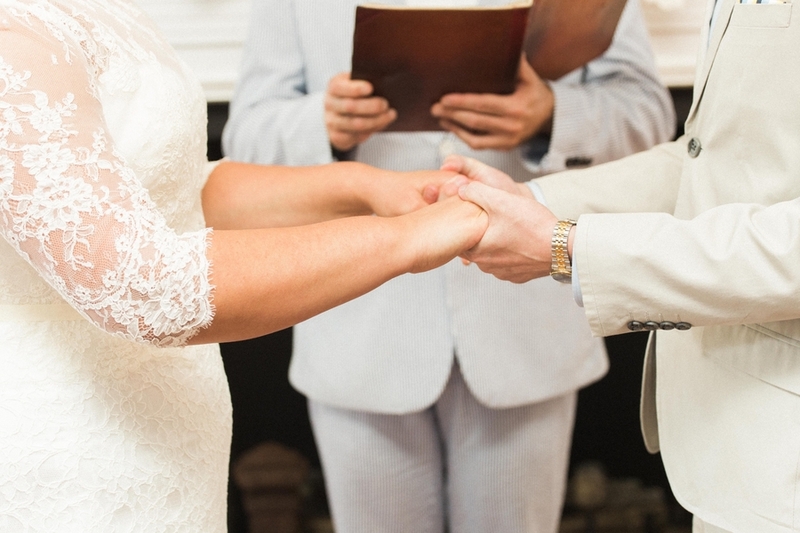 Their guests gathered at The Olde Pink House in Savannah for a simple and romantic celebration. 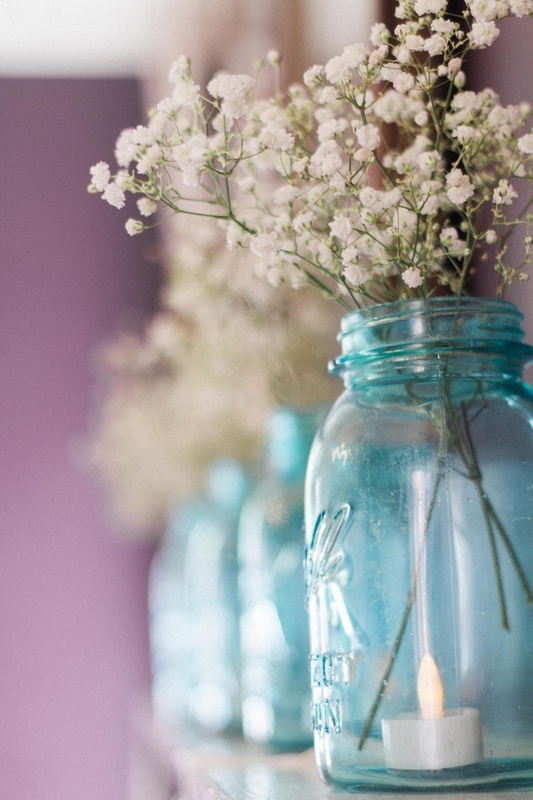 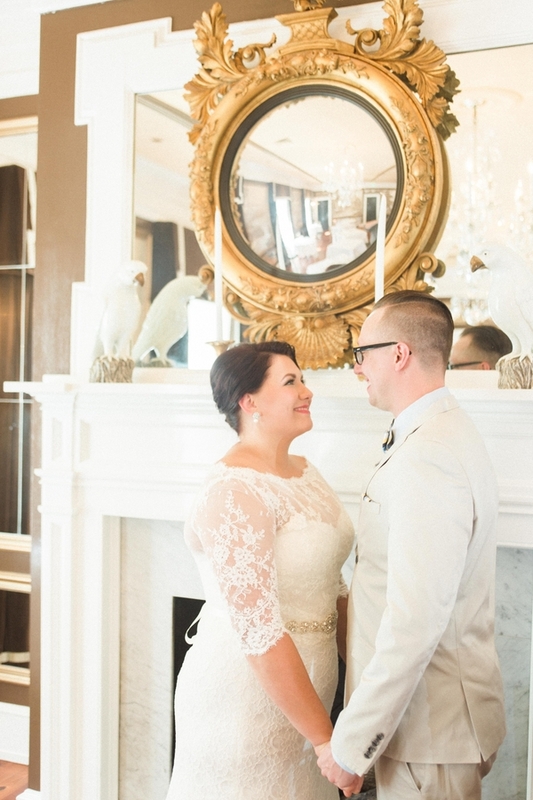 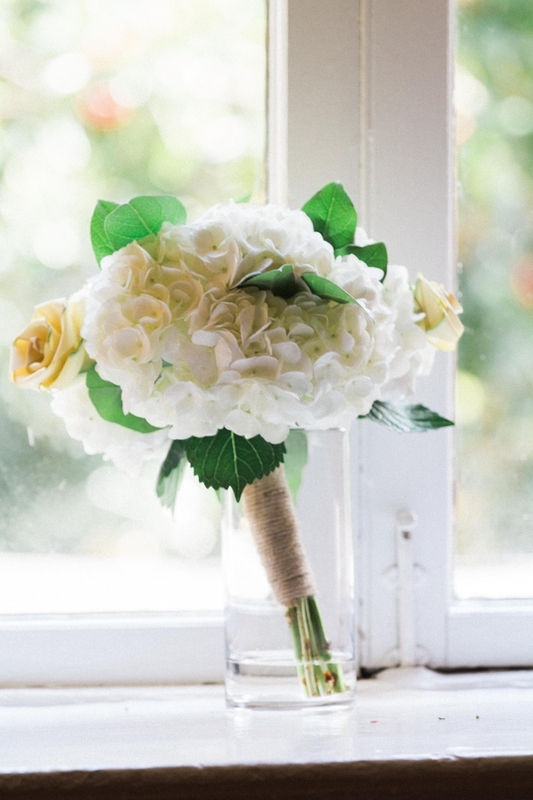 The sweet details reflect both the tradition and style of this delightful couple. 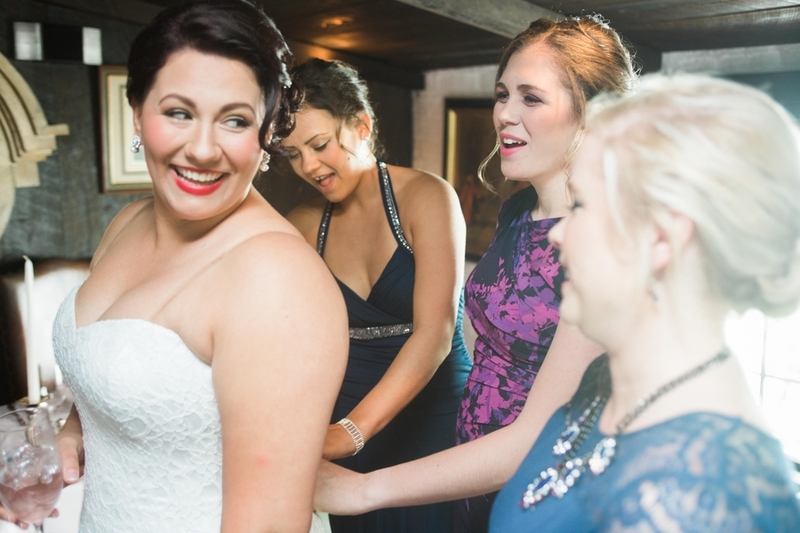 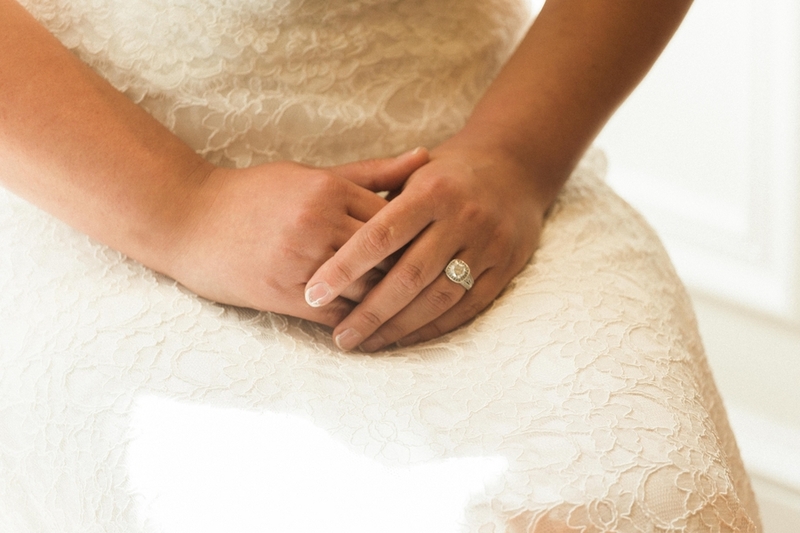 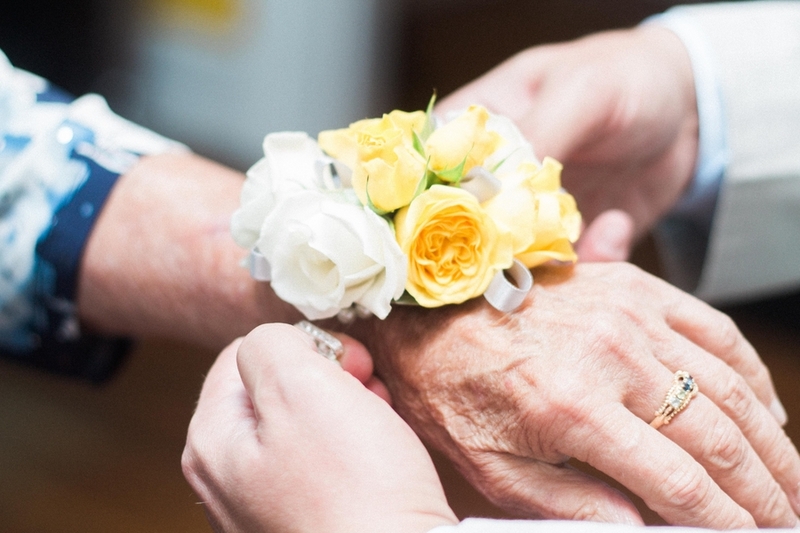 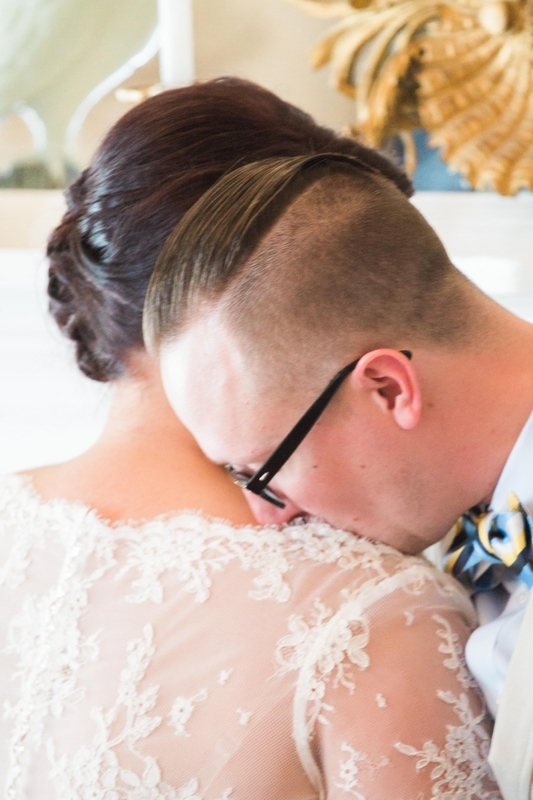 Thank you to MNA Photography for sharing this wedding with us.